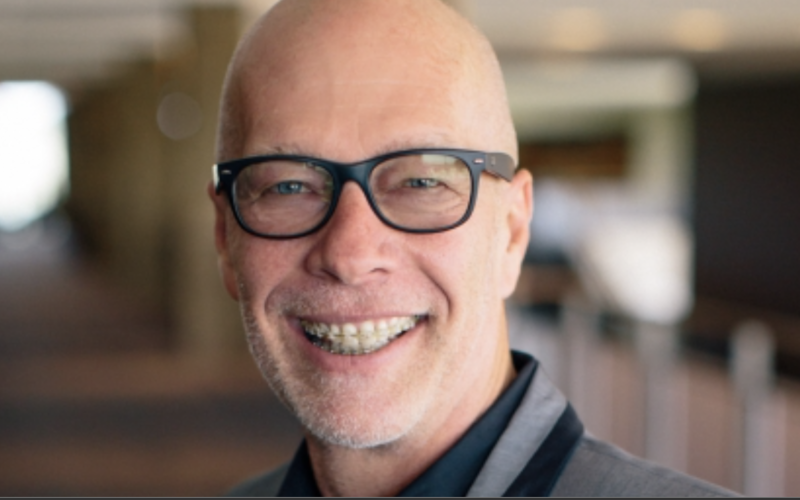 Jon Dunn is on staff at Gateway Church in Southlake, TX as a Global Pastor, with the responsibilities of serving partner churches across Eastern and Central Europe. 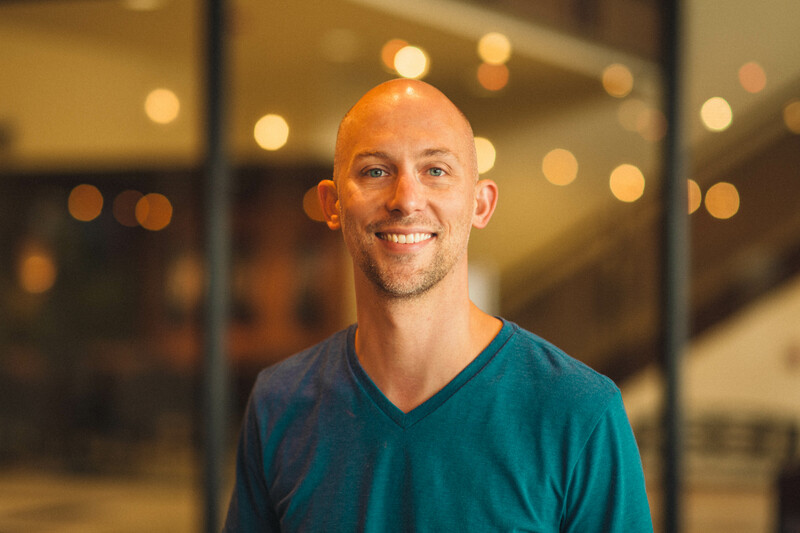 Jon was the Senior Pastor at Shady Grove Church in Grand Prairie, TX before the church merged with Gateway Church. He was a Pastor for four years on the island of Bornholm in Denmark. President and Founder of Light of Life International (LOLI), hosting over 30 large evangelistic crusades across Central America. Former personal assistant and mentee of Reinhard Bonnke, founder of Christ For All Nations (CFAN). 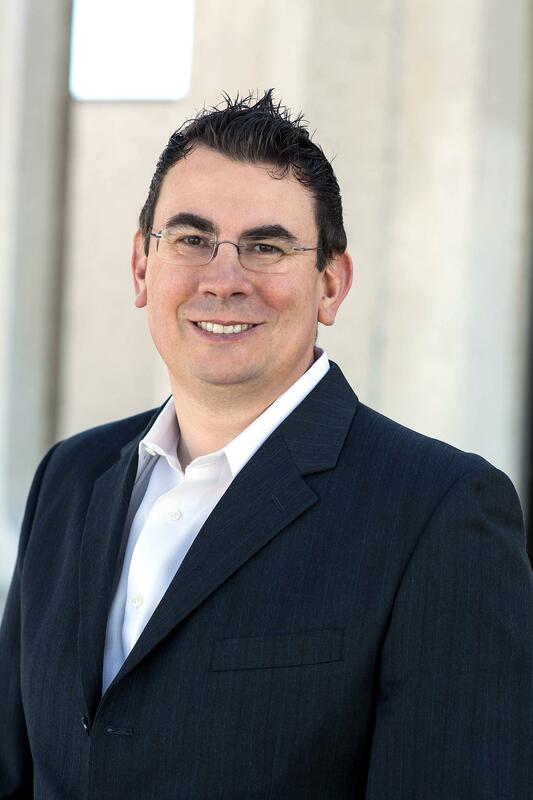 Joshua Giere is the Family Life Pastor at Bethesda Community Church. 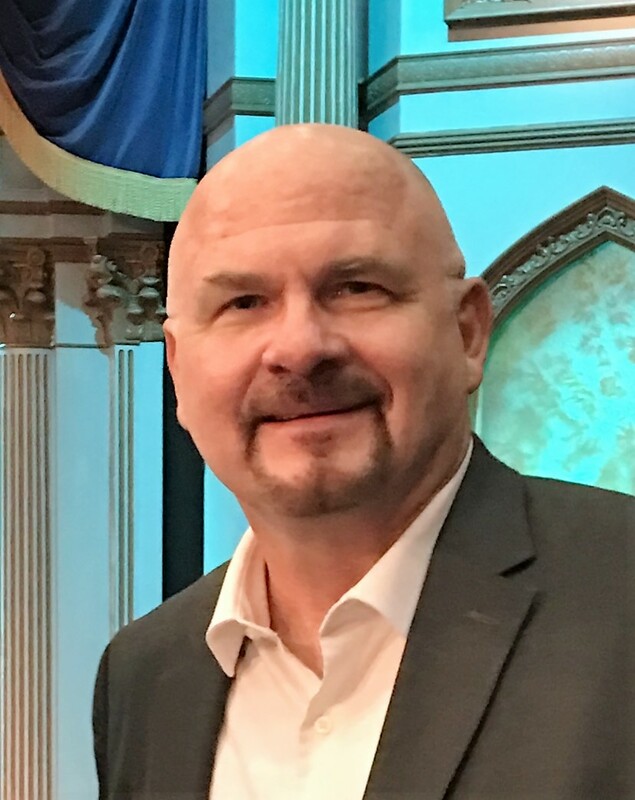 He has ministered on staff at Bethesda Community Church in Fort Worth, Texas for 15 years in capacities such as youth pastor, college pastor and family life pastor. Masters of Theological Studies from Southwestern Baptist Theological Seminary. 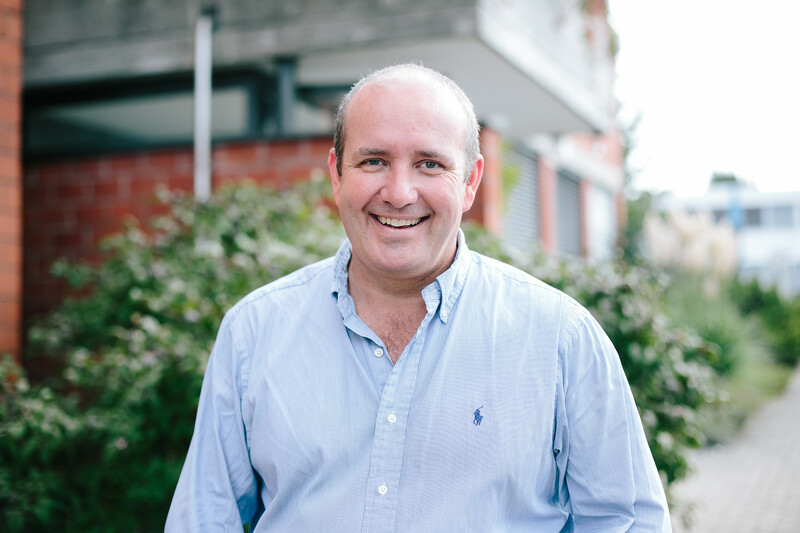 Desmond is the Founder and Senior Pastor of Powerhouse Church in Zurich, Switzerland. He is a gifted speaker, teacher and communicator. 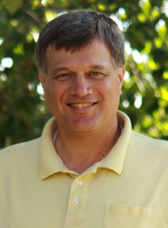 Dr. David Dorries is a teacher, author, and minister, currently on the faculty of Global Awakening Theological Seminary. For 22 years, he was Professor of Church History and Theological Librarian at Oral Roberts University in Tulsa, Oklahoma. He also has served on the faculties of The King’s University in Southlake, Texas and Oslo International Bible College in Oslo, Norway. He earned his Ph.D. in Church History at the University of Aberdeen in Scotland (1988). He writes and presents seminars highlighting the richness of our Christian heritage with emphasis upon revival history and the Holy Spirit’s renewal. Dr. David Cole is the Interim President as well as the Dean of Graduate Studies at The King’s University in Southlake, TX. He has his earned degrees from Fuller Theological Seminary (M.Div., PhD) and Oral Roberts University (B.A., M.A. ).